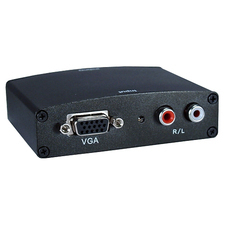 Video from any analog source (composite or S-Video) can be captured as either still frame video images or motion video. 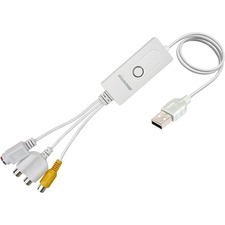 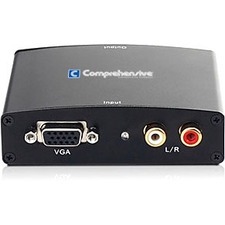 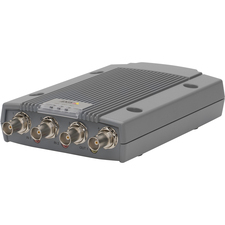 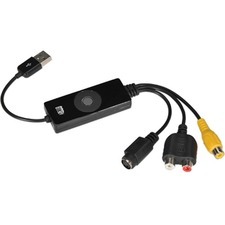 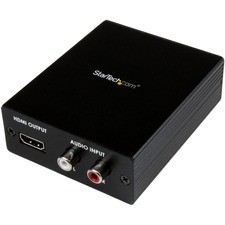 Composite video inputs are provided as female RCA jacks, while S-Video uses standard 4-pin DIN connectors. 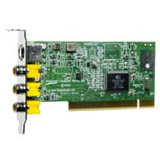 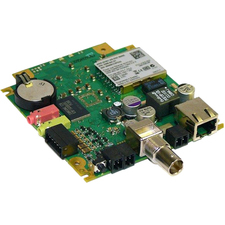 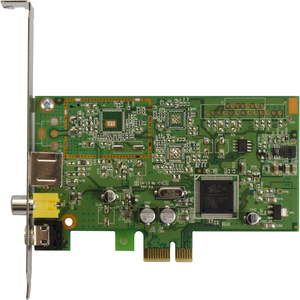 The PCI based ImpactVCB boards come with a VFW capture driver (Video for Windows) for Windows 95 and Windows NT, and a WDM driver for use with WindowsXP, Windows98SE, Windows Me and Windows 2000. 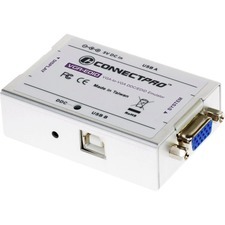 Typical capture rates range from 15 to 30 fps depending on system configuration.